Rugged, crash-resistant F450-size quadcopter airframe. More than three years of testing, including drone combat, abuse by baseball bats, fire, and even shotgun blasts. Unique monocoque design of proprietary military-grade polymer offers protection to internal components. Transparant frame can be filled with LEDs for easy nighttime viewing. Made in USA. 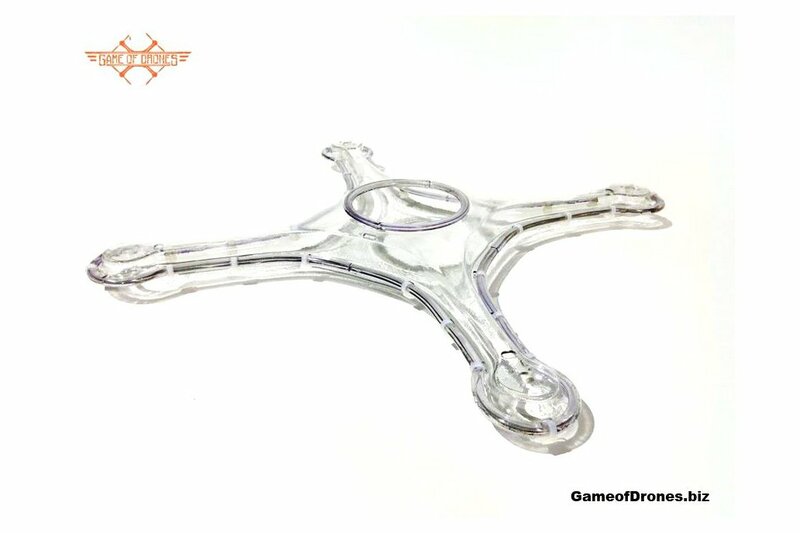 Perfect for drone pilots tired of breaking frames and rebuilding drones due to frame failure. Battle tested, pilot approved. 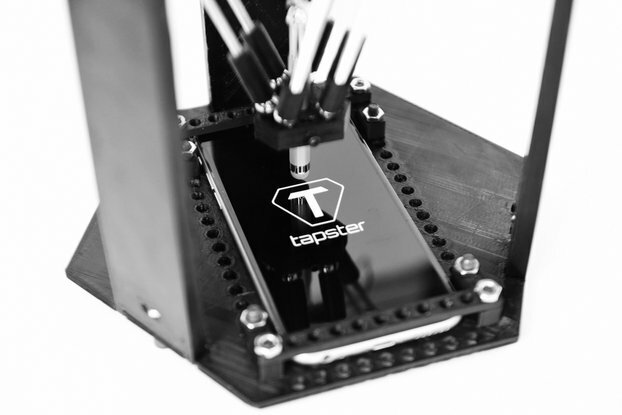 As seen on television, YouTube, Kickstarter, and at Maker Faires around the country. Stand up for your right suffer a crash to your quadcopter and not fall victim to the tyranny of flimsy, breakable frames. The HIRO can take all the damage you want to dish out. Don't let a simple mistake cost you again and again. With the HIRO Action Sports Frame, you don't need to buy a frame every time you suffer an impact. It's a completely customizable, near indestructible 450-size quad airframe. What you choose to do with it is up to you. We are a drone frame manufacturer producing the most rugged, durable and crash-resistant frame on the market. Our frame was developed after more than three years of research, development, and testing in the most brutal space imaginable: Drone combat games. The Hiro is made from military-grade polymer and is nearly indestructible. It has a spacious interior compartment to protect your favorite flightboard and other electronics. The size and shape is compatible with most consumer hobby electronics and gear. Kit Includes: Airframe, gaskets, zipties, motor mounts, and assembly instructions. 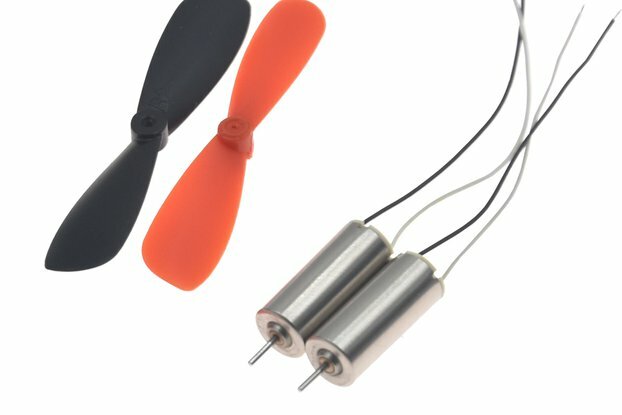 Does NOT include: Electronics, motors, propellers, radio transmitter, or receiver. NOTE: DO NOT USE LOCTITE OR OTHER SCREW ADHESIVE WHEN ASSEMBLING THE TRANSPARENT HIRO, AS THE CHEMICALS IN THE ADHESIVE REACT WITH THE AIRFRAME MATERIAL AND CAUSE DAMAGE TO THE AIRFRAME. USE ONLY INCLUDED MOTOR MOUNTS. Great product! but you will have to wait for a looong time.. I ordered it and it's status didn't say shipped for at least a week... tried to contact but got no response... read another review that said he waited and all worked out well so I crossed my fingers and waited and it finally came. (Maybe 3-4 weeks) All things considered for the frame, I'd do it again. I can't wait to make dancing leds in the night sky on special occasions. I'm also a big paintballer... so this will be great for that. I do think it will last 20+ years with only some fading if left in sunlight... pretty indestructable plastic. I don't know I could just be a mom thinking her sheep is the blackest. I'm happy with my purchase though. That's what you wanted to know overall though right!? If it breaks I won't order another one I'll put it that way. ha ha now that's funny right there. Good seller too at the end of the day I finally came out on top and got what I paid for. Product is exactly as described. If you are going to fly a quad copter, this is the way to go. A rough landing or encounters with a tree or other objects are nothing to this baby!